Product Description The Xenta brand is known for reliable, low maintenance high quality cabling. 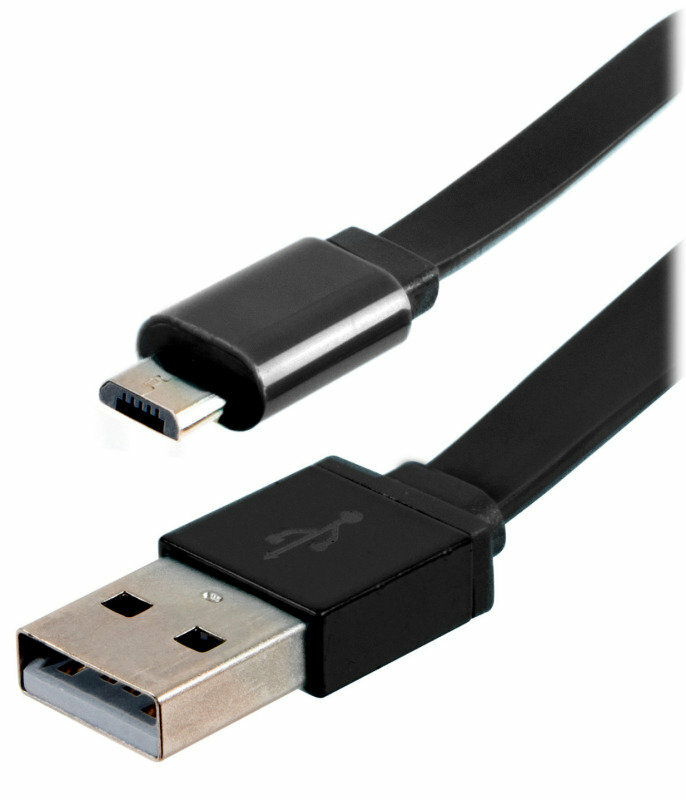 This Micro USB to USB cable comes in a Red finish and is manufactured to perform at the highest levels. Xenta have utilised the latest technology to create a cable which is fast, rugged and low cost.